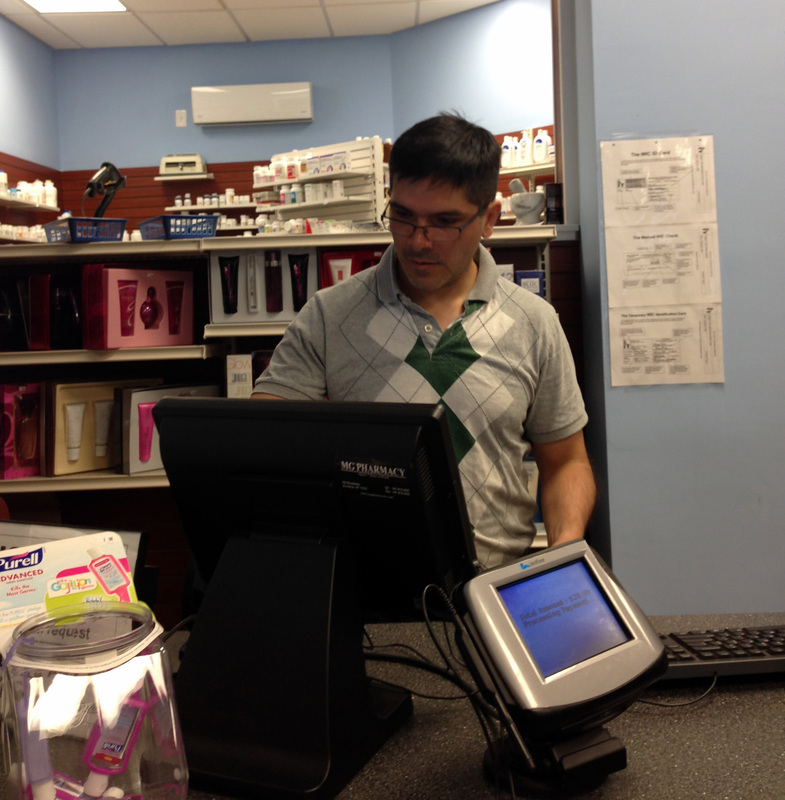 A Bushwick Brooklyn Pharmacy: Serving The Community. MG Pharmacy loves to serve the community. We are proud to carry some of the most popular products that you need, all year around at competitive prices. We fill prescriptions in person, electronic and we even take fax prescriptions! Call us at 347-915-2828. We have Printing Services, Internet Access, Copy & Fax Services, Notary, Blood Pressure Screening, Surgical Supplies, Vitamin & Herb Supplements, Health Care Items and much more. See our Contact Us page for more ways you can get in touch. For more information on our services, check out our Products & Services page. If you're curious about what we have to say, check out our Blog.